On grounds of a positive response that Australia recently received from Indian tourists, the country is now expecting around 300,000 Indian visitors by 2020. Year 2016-2017 had 60,000 tourists from Maharashtra visiting Australia, making for the most number of people from one Indian state travelling to the Down Under, as per Australian government officials. At a recent conference held in Pune, a city in Maharashtra, officials from tourism Australia said that the state topped the list and was followed by Delhi and Karnataka, with the figures witnessing a 28 pc rise as compared to last year. “Over 32,000 tourists from Delhi and 25,000 from Karnataka visited Australia during the same period, which makes Maharashtra the largest Indian source market for Australia,” Nishant Kashikar, country manager, India and Gulf, Tourism Australia, was quoted saying. Last fiscal, tourists from Maharashtra spent INR 14 billion (USD 218 million) in Australia, a sum equal to 278 million Australian dollars. A collaboration inducing popular Indian TV shows to shoot there certainly helpedKashikar sais . “Around 11 episodes for the TV show ‘Yeh Hai Mohabbatein’, with a significant viewership in Maharashtra, were shot in South Australia. Another regional campaign included a tie-up with a Marathi family entertainment show, ‘Chala Hawa Yeu Dya’, in partnership with a tour company that saw 2,500 bookings to Australia in June last year as a result,” he was quoted saying.Additionally, their ‘Airline Market Place’ concept also helped boost the tourist numbers. “In a November 2016 campaign, we had eight airlines fly to Australia with special fare offers and as a result, we received close to 10,200 bookings. A similar campaign in May this year resulted in 18,100 bookings,” he said. Kashikar also shared that in the last fiscal there were 76,000 student applications received by Australian educational institutes. “Pune being an education hub, we witnessed increasing traffic from here as well as from Mumbai. 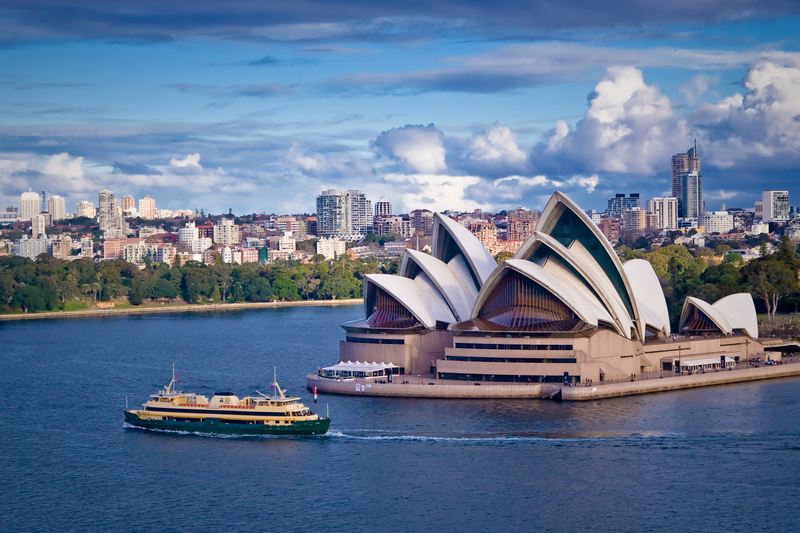 When parents and relatives have children studying abroad, they automatically increase their visits to that particular country, which is the case for Australia,” he said. Tourism Australia is now expecting 300,000 Indian tourists to visit the country by 2020. “We expect to achieve this target three years ahead of time, as India is the fastest growing outbound travel market,” he added.